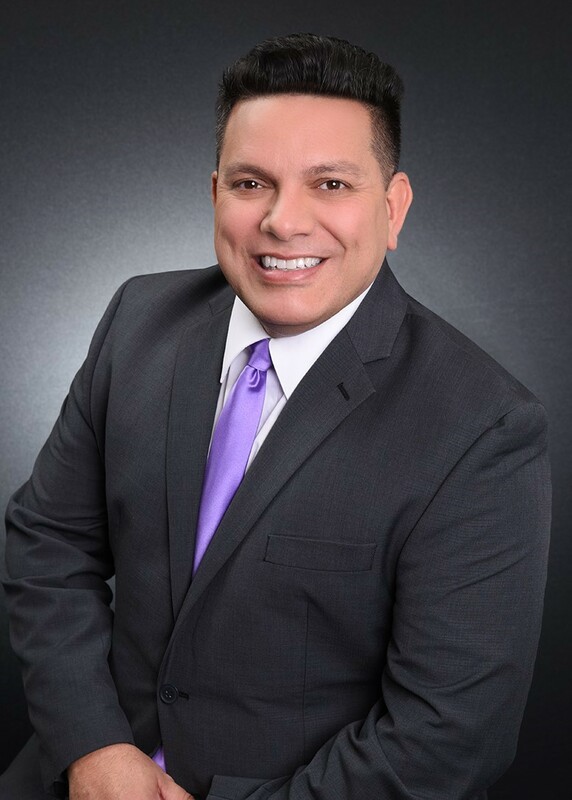 Guy Sanchez has been in the real estate industry since a very young age and it comes from growing up within a family of real estate professionals and developers. He was born and raised in south Florida and would always accompany his family throughout central Florida in real estate ventures which lead to his knowledge and history of the central Florida real estate and its growing market. After many years in real estate in Florida he took on an opportunity to practice real estate and development throughout the Caribbean. After 9 years in the real estate industry in the Caribbean and 20 years in South Florida he has made his way to Central Florida were he has always wanted to apply his knowledge and experience within the real estate industry and assist seller’s and buyer’s in their real estate needs. As a Broker Associate with the SW Orlando Coldwell Banker office he has the tools and resources you need. Experience In The Sale Of The Luxury Real Estate Market And Managed A Certified Coldwell Banker Previews International Office In Aventura Florida Office Covering The South Florida Areas Including The South Beaches. Experience In Commercial And Land Development Sales. Managed Coldwell Banker Yes Realty A Diversified Franchise Real Estate Office With A Commercial Division Serving South Florida. Served On The Commercial Real Estate Committee As Chairman With The Nw Dade Board Of Realtors Lead In The Creation Of The First Commercial Listing Agreement Contract. Executive Business Developer For Coldwell Banker Island Affiliates Stationed In The Caribbean. Covering The Following Islands, Puerto Rico, Us Virgin Islands, St. Marteen, St. Kitts, Bahamas, Dominican Republic And Outer Islands. Specialty Was In The Sales Of Coldwell Banker Franchises And Assisting In Their Operations. Operations Manager Coldwell Banker Kf Real Estate In Puerto Rico. Operated A Residential, Luxury And Commercial Real Estate Firm Island Wide. Appointed By The Florida Governor To Served On The Florida Real Estate Commission As Chairman. Past Board Of Directors And Officer Of The Miami Association Of Realtors & Nw Dade Board Of Realtors Served On The Local Board International, Commercial And Luxury Real Estate Committees. Member Of The Orlando Regional Board Of Realtors. Florida Public Notary. Over 28 Years Of Real Estate Industry Experience. Florida Licensed Real Estate Appraiser, Mortgage Broker, Real Estate & Mortgage Broker Instructor, Certified Home Inspector. Served On The City Of Hialeah Council Served As President Of The City Council And Honored For His Services To The Community By Several Non-profit Organizations And Professional Business Organizations Including The Chamber Of Commerce And The American Legions Among Other Veteran Organizations.